Photography has become an essential part of many individuals and business companies at a recent time. The demand for photographs is really high and the number of photographers is also increasing day-by-day. This is not necessary that the photographs come out perfectly just by clicking, but photo editing plays a huge role in making the photography improvement. There are many photo editing companies building to help photographer by editing their photos. Here are few photo editing tips below which can improve your photography. 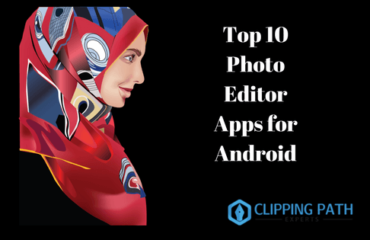 When you take the decision of editing your photographs after clicking them, you definitely need a photo editing application to edit the photos on. 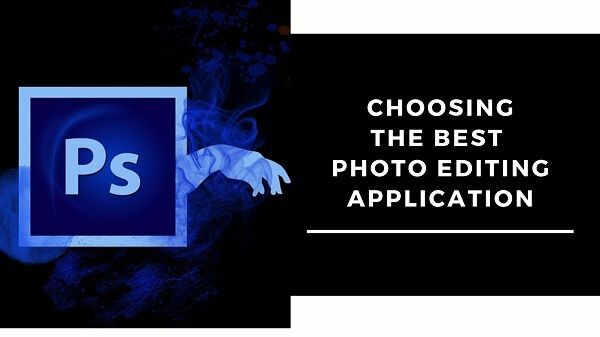 There are lots of photo editing applications available for editing photos. Thus, you need to decide very carefully that which photo editing works the best. Both free and paid software you can use for photo editing. But as per my experience, I would suggest you go for Adobe Photoshop and Adobe Lightroom for editing your photographs. These two are currently the best software for having some amazing tools. Editing photos is not an easy task to do. You need to have a lot of patience while editing photos. There are some photo editing techniques which actually take a lot of time to perform. But some photo editing applications like Photoshop has some shortcuts by which your work can be finished at the lesser time. 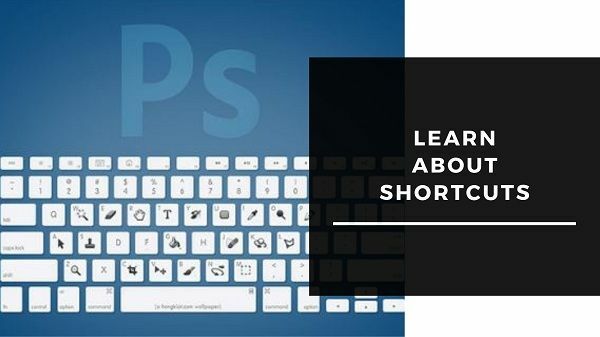 Shortcuts help you to save your time and will make your works easy to do. The shortcuts are actually on the keyboard. 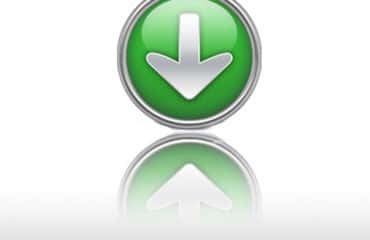 Suppose you want to select the pen tool but you are not finding it on the screen, just press ‘p’ on your keyboard and the pen tool will be activated. It is that easy. If you want to make your photographs look lively and attractive, the main ingredient you have to use is proper color. While clicking photographs, you may not realize that the colors of the photographs are coming faded. You feel disappointed after seeing the photographs. 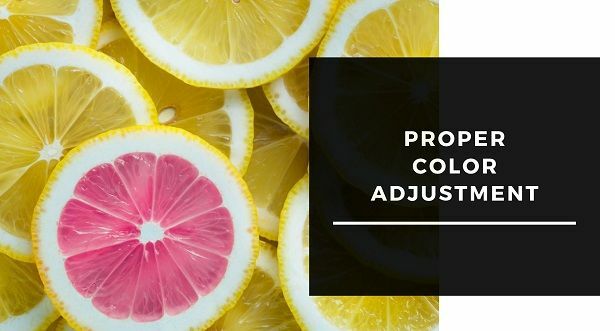 To improve your photography, you can adjust the faded colors and make the photos look attractive and lively by color correction. Or color adjustment. This is a technique of photo editing. Use the best photo editing app and adjust the color, change the color, adjust hue and saturation, set brightness and contrast etc. properly to improve your photography. It can change your photography wholly. A photo full of spots and blemishes is disliked by everyone. Some people have no choice without using those kinds of photographs if they do not know to edit. It is a matter of great shame for photographers to deliver photos full of spots and blemishes. 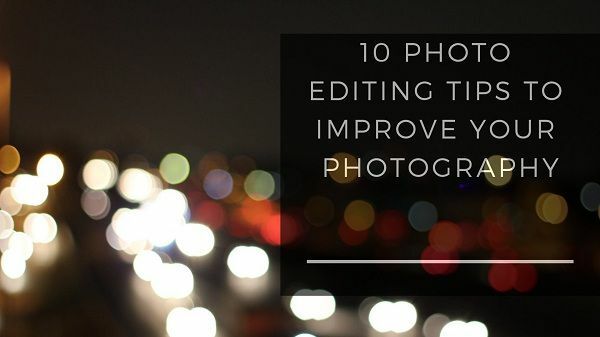 The only way to improve your photography is photo editing. In photo editing, there is a photo editing technique which is retouching you can use. Photo retouching technique helps you to remove the unwanted spots, blemishes, wrinkles, dirt, reflections, shape adjustment etc. Photo retouching is done by the professionals because it is quite difficult to do. You better learn the photo retouching technique to improve your photography. In every photograph, one of the main focuses goes on the background. If the background is perfect, 50% of the photo of yours is definitely perfect. 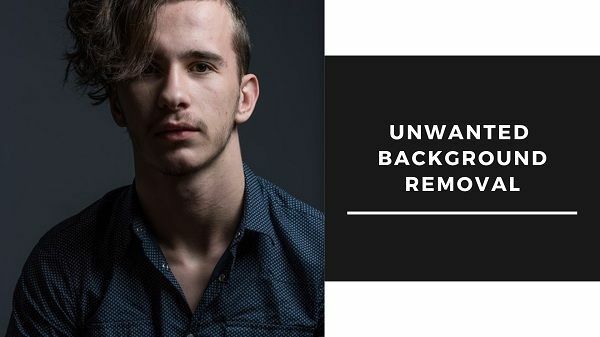 As a photographer, you may not afford a good background, and if the background is not appropriate or attractive, there is the high chance of your photography being criticized. You can now change or remove the unwanted background and add your required background by photo editing. You can remove the background by clipping path or background removal technique using any of the photo editing application. Many people or companies also take background removal service from different photo editing companies. One of the amazing sides of photo editing is the layer masks. Layer masks are fun to work on. If you want to edit different things on the same photo, you can keep each editing in each layer after creating new layers. 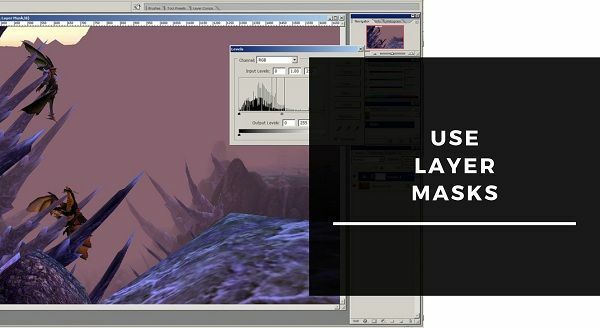 The layer masks protect your editing parts by getting destructed. So you can easily use as many layers as you want to. It really helps to edit and change the look of your photographs. Shadows are considered proof of natural beings. When we see a photo with a shadow, we feel that it is real even if it is artificial. 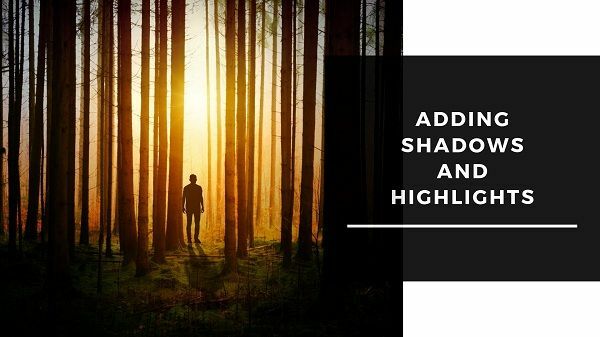 If you want to improve your photos and want to make them look gorgeous, you should go for shadow adding. There are different types of shadows you can add to your photos such as drop shadow, natural shadow, reflection shadow/mirror effect etc. All these you can add my photo editing and using Photoshop. Trust me, shadows really will improve your photography and will bring professional look. A professional photographer knows which size of a photograph is best for which category. If you post a bigger sized photograph where it is not necessary, it will be void. Making the perfect size of the photos is necessary, otherwise, the photos look unprofessional. Sometimes, the pixel of the photos breaks down if you zoom in too much. You should go for resizing using different photo editing applications and give your photos the perfect sizes. To improve your photography skills, you need to practice photography as much as possible. Not only photography but practicing photo editing techniques are equally important. You should learn every photo editing techniques so that you can apply them in your photos and make an improvement in your photographs. 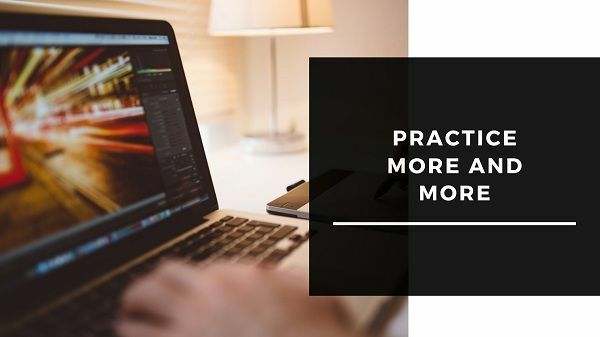 Practice is must to do or else, you will not be able to deliver photos as per your requirements. Photo editing is good. 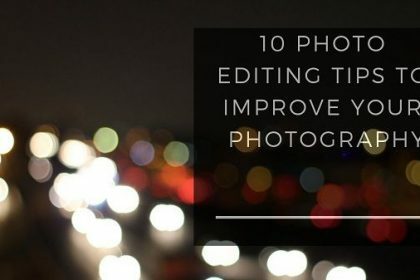 If you know how to edit photos, it is a huge plus point for you to improve your photography. But do not do excessive processing of your photos so that it loses the originality of the photographs. Sometimes, excessive photo editing makes the photos look gaudy and cheap. Thus, I would suggest you not to overdo with photo editing. These 10 tips are actually given by my experience of working as a photographer and then I took the help of photo editing. These helped me a lot to improve my photography. Follow these tips so that you can improve your photography and prove yourself as a great photographer.